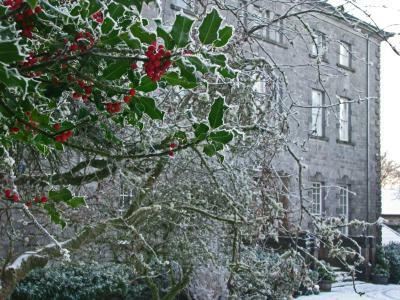 Lock in a great price for Coopershill House – rated 9.7 by recent guests! Welcoming, friendly hospitality in a tastefully restored home. 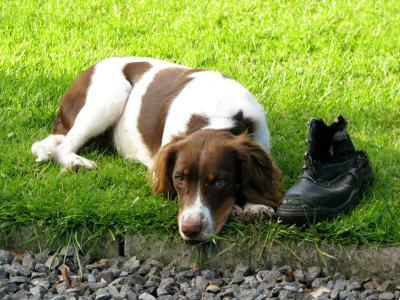 Owners very helpful and informative about exploring a most picturesque county. Very friendly and accommodating staff. Gorgeous grounds, location although a little distance from Sligo Town was lovely. Breakfast was very good, Dinner smelt amazing but we didn't eat in. The house is stunning, the bedroom was very comfortable with a great view, and the surroundings beautiful, it's very peaceful and quiet. 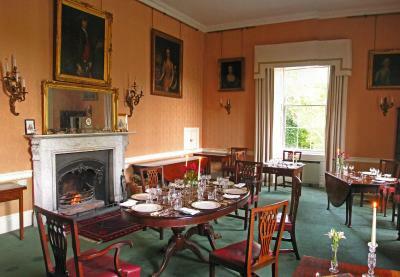 The atmosphere in the drawing room is very pleasant, you can sit by the fire and chat with other guests or just relax. The host is very friendly and so are the rest of the staff. We particularly appreciated the fact that the host and his wife are part of the working staff and also they grow most of the vegetables you eat at dinner, make their own jams, chutney and honey. Excellent home-made food! The host recommended very interesting places to visit in the area. 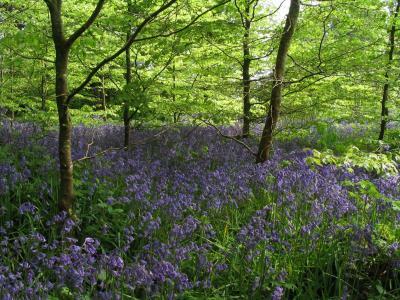 Our stay at Coopershill was really enjoyable. We were welcomed by the charming host and served by delightful staff. The house was clearly loved, clean... and thoughtfully appointed. The 4 course dinner was excellent with delicious soup, venison salad.......main courses and a chocolate roulade, possibly the best we had ever come across. The breakfast was very v good - all in all - 5*. We would have no hesitation in recommending it to anyone. A real retreat and a genuine welcome. Loved Simon and Mary who were both so friendly , engaging , caring and very efficient. Really loved the House old worldly but totally authentic and would definitely return . 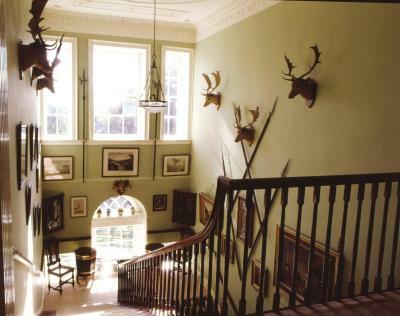 My husband and I stayed one night at Coopershill House and loved it! The house is stunning and quiet. We had a lovely chat with Simon, the host. His wife cooked us a most delicious dinner! And the rest of the staff were really nice too. The house and the rooms are wonderful, and Simon the owner was very welcoming. 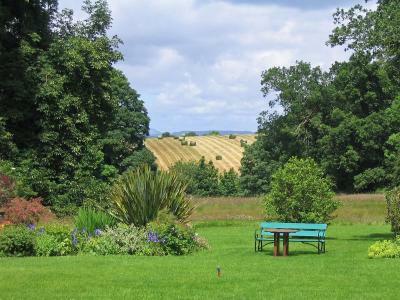 We had come from a relatively noisy hotel in Dublin and particularly enjoyed the peaceful setting of Coopershill. Everything about it really. Simon and Christina were excellent hosts. The house and grounds were gorgeous; luxurious but authentic. The food was marvellous and the wine list had a comprehensive selection at reasonable prices. Everything from first welcome to goodbyes was superb. Coopershill House This rating is a reflection of how the property compares to the industry standard when it comes to price, facilities and services available. It's based on a self-evaluation by the property. Use this rating to help choose your stay! 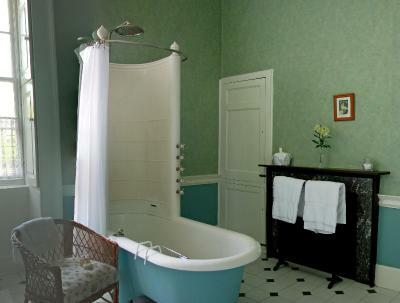 With antique furniture, free mineral water and newspapers, each elegant room at Coopershill House features a luxurious bathroom with a power shower and deluxe toiletries. 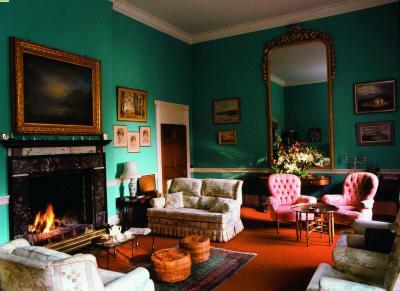 Guests can relax with a selection of novels in the room, and enjoy tap water from the house’s own spring. Using homegrown vegetables and venison from the estate, classic Irish fine cuisine is served in the grand dining room with silverware and crystal glasses. Fresh, homemade breakfasts are provided each day, with a huge range of choice. 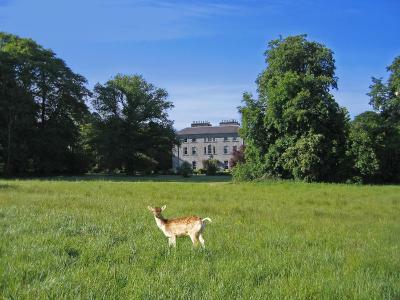 Scenic walks can be enjoyed through the beautiful estate, which also contains numerous deer, a croquet lawn and the River Arrow flowing through it. 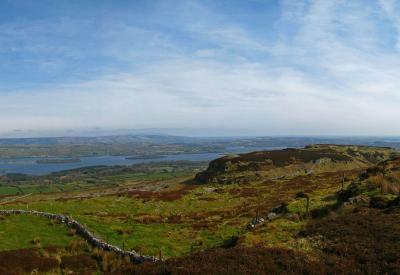 Horse riding can be arranged by the property, and Sligo town is a 20-minute drive away. 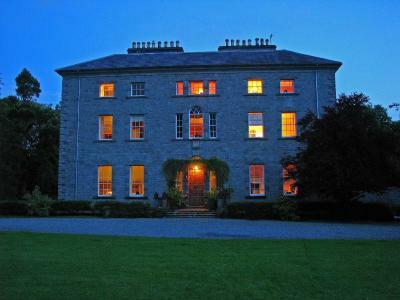 This property also has one of the top-rated locations in Riverstown! Guests are happier about it compared to other properties in the area. 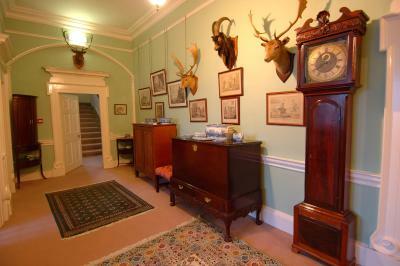 When would you like to stay at Coopershill House? 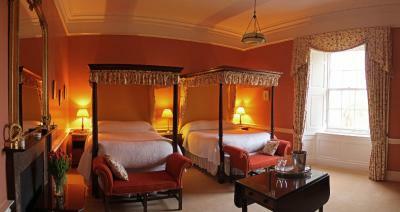 Spacious and elegant room with antique furniture, a queen or king-size bed, free mineral water and free newspapers. 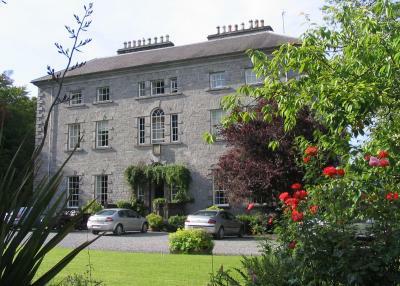 Features a luxurious bathroom with power shower, fluffy towels and deluxe toiletries, along with a selection of novels, and tap water from the house’s own spring. 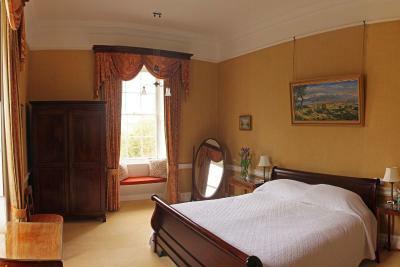 Elegant room with antique furniture, free mineral water and free newspapers. 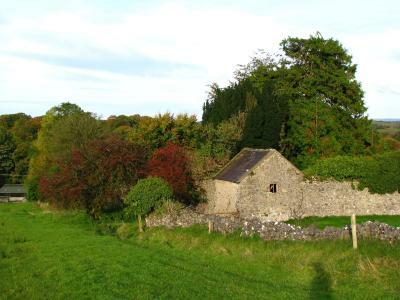 Features a luxurious bathroom with power shower, fluffy towels and deluxe toiletries, along with a selection of novels, and tap water from the house’s own spring. House Rules Coopershill House takes special requests – add in the next step! Coopershill House accepts these cards and reserves the right to temporarily hold an amount prior to arrival. 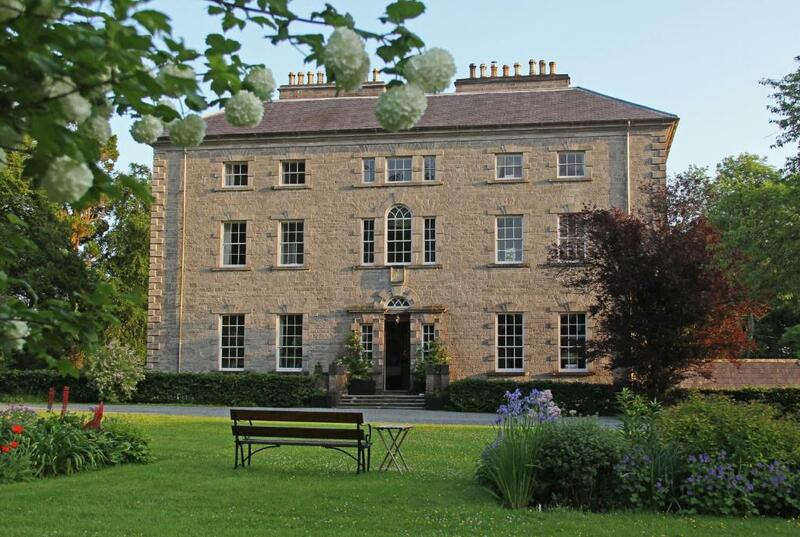 Although its a character property steeped in history, I feel that the hotel needs to be updated or modernised in a tasteful way, to suit the character of the building. Some of the décor is a little outdated and has a sense of a B&B rather than a hotel. F&b a little too pricey given overall rates. 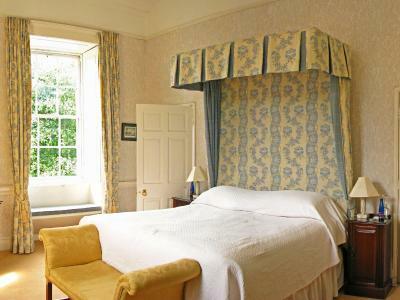 Great country house hotel fabulous beds and linen and towels. Great food and unpretentious atmosphere. Owners are lively and engaging. Nothing really. The experience was tranquil and relaxed and if they had tried to do more I feel they could have lost some of that.